I'll be going to the first annual CABF in November with copies of The Positions and Situations Project Volume 1...and more! The first Chicago Art Book Fair is dedicated to showcasing emerging directions and diverse legacies within small press arts publishing. The fair will feature an international group of approximately 100 arts publishers, small presses, book artists, comics artists, zinemakers and printmakers. The fair will take place at the Chicago Athletic Association Hotel over the course of three and a half days from November 16 – 19, and will also feature satellite programming and after parties. 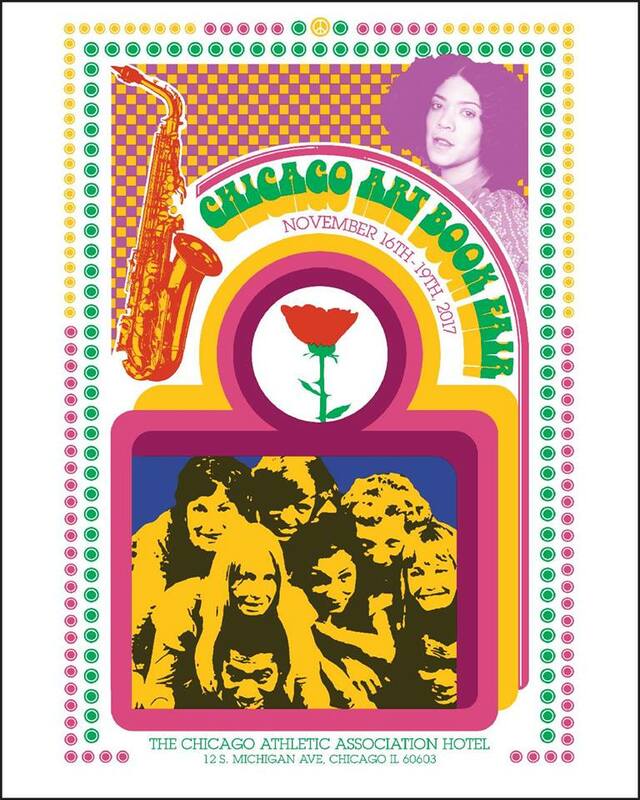 The Chicago ABF is free and open to the public.